Renting out a dorm room is one good way to ensure that a student concentrates on his academic concerns. A dorm room serves as a student’s “home away from home”. Thus, a dorm room must not only be conducive for learning, but it should be functional as well. After all, it is a student’s haven after a stressful day in school. 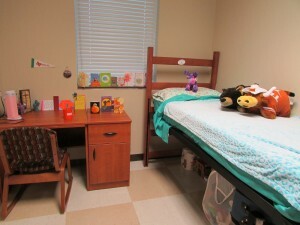 But, if a dorm room has very limited space, a student can only bring in a number of things. Moving a piece of furniture to another corner can actually make a big difference in the entire ambiance of your dorm room. 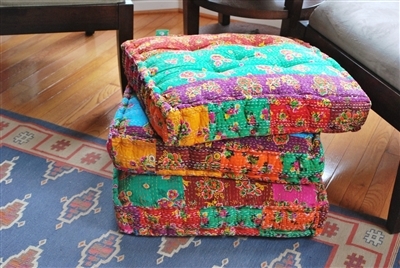 One suggestion is to get the total floor size of your dorm room to assess the kind of furniture that will fit in. You can also consider making your bed a convertible sofa or day bed where your group mates or friends can hang out during the day while making projects. If you have a roommate, make your desks stand back-to-back to save up more space. 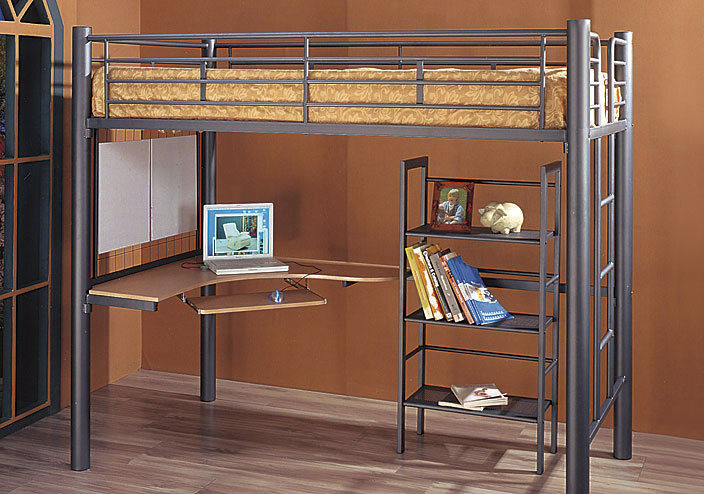 Instead of going with the usual double deck bed, choose a loft bed for your dorm room. The loft bed provides more floor space which you can use as a study area or computer area. It really depends on your creativity. Your sleeping area is at the loft while you lounge or study right below your loft bed. If you are sharing a dorm room with another student, try to talk it out with him or her to make your room color coordinated. 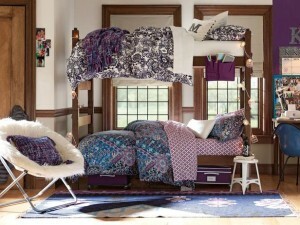 Color combinations can make a lot of difference in the general ambiance of your dorm room. A well coordinated color reflects the personality of the occupants in the room. 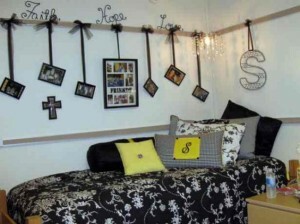 Discuss how you can both improve the physical appearance of your dorm room. Sometimes the floor is the most neglected part of your dorm room. You have chosen the nicest pieces of furniture, but adding some design on the floor is usually forgotten. In fact, everything else in your dorm room may look quaint and simple, but with a colorful rug, it will appear lively and cozy. 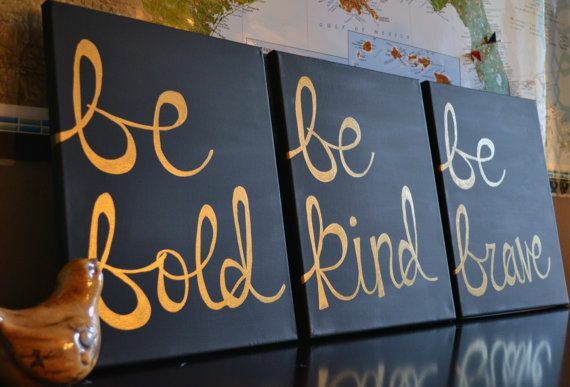 Unique art pieces can be a conversational piece or highlights in your dorm room. Choose an interesting painting or vintage piece that can accentuate your wall. You can hang some paintings, framed photograph or other vibrant pieces. Just make sure that whatever you choose it will reflect your personality because after all, it will be your personal space for a long time. A personal way to decorate your dorm room is to post a cork board and make it as your inspiration wall. 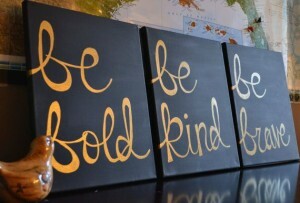 You can pin some family pictures or anything that will inspire you. It can be your exam paper where you got a perfect score, or a sweet note from a dear friend. An inspiration wall can drive away home sickness and inspire you to finish your studies well. Sometimes, the simplest form of making your dorm room chic and functional is to just keep it clean all the time. Remember that you are living in a limited space. It would not hurt if you spend a few minutes organizing your things. When everything is in order, everything else will just feel right. You’d feel more inspired to study and you can easily locate stuff that you need. 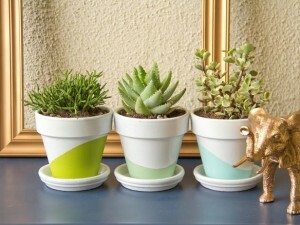 To add up more inspiration while you are away from home, you can place a small plant on your desk. Freshen up your dorm room with some elements of nature. It lightens the mood and brings some life, especially when you are cramming for deadlines. For additional seating capacity, you can use some floor cushions. Just pull it in a corner, seat on it and work on your laptop. It can serve as your mobile work corner. Just make sure that you get a lot of school projects done instead of dozing off to dreamland. Do not throw empty cans away. Recycle them because they make a great pen holder. You can either place it on your desk or if you have a ref, it can be attached to a magnet to be a hanging pen holder. 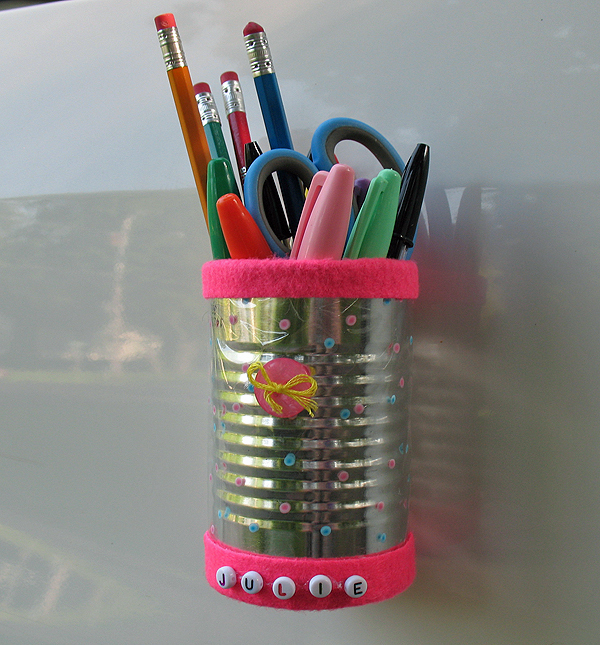 Organize paper clips, pins, rubber bands and other small stuffs with recycled empty cans. 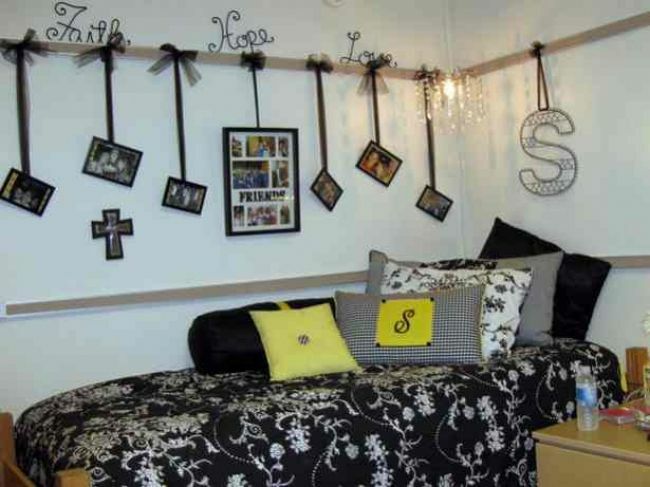 Maximize the limited room space with these great dorm room ideas. Make it appear chic and functional without spending too much. Gather up all your creative ideas and start redecorating your dorm room.